Michael Dummett's work on the problem of abstract objects is central to contemporary debates within the philosophy of language and mathematics. 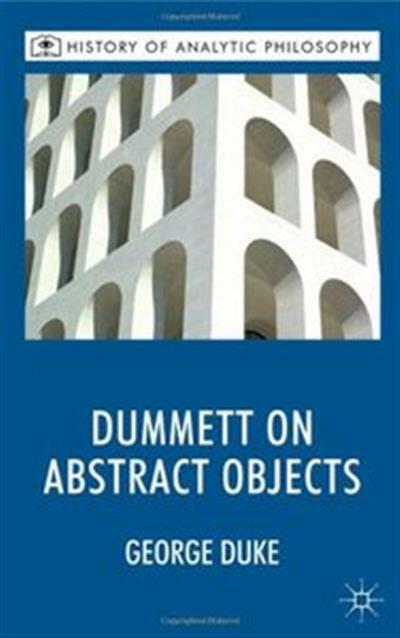 This book offers an historically-informed critical assessment of Dummett's account of abstract objects, examining in detail some of the Fregean presuppositions whilst also engaging with recent work on the problem of abstract entities. One of the main theses of the book is that contemporary debates on abstract objects can be illuminated by contrasting the work of Frege and Husserl on issues such as the constitution of meaning, the objectivity of content and the role of symbolic reasoning in mathematics.